It's all happening in Los Angeles, October 20th and 21st. You guys, Sephora is celebrating 20 years of success (aka taking all of our money) in America by doing something major! They're launching SEPHORiA House of Beauty, a one-of-a-kind ~interactive~ event that sounds like a perfectly curated place for beauty lovers. SVP of Marketing and Brand, Sephora, on a press release to As/Is. So what exactly is SEPHORiA all about? Let me break it down for you. The theme is "House of Beauty," which they are taking quite literally. The "house" will have many rooms with different interactive experiences which guests will be able to unlock with keys. Guests can do anything in these rooms, from trying out new looks to testing hundreds of products. * The Masterclass Theater: Where guests will be able to book a masterclass and learn from the best of the best. 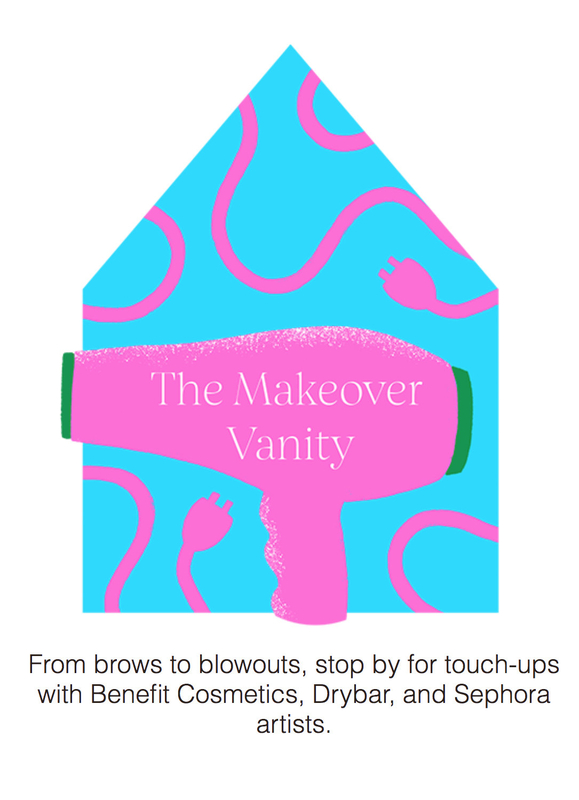 * The Makeover Vanity: The place to go if you need a touch-up or a blowout. 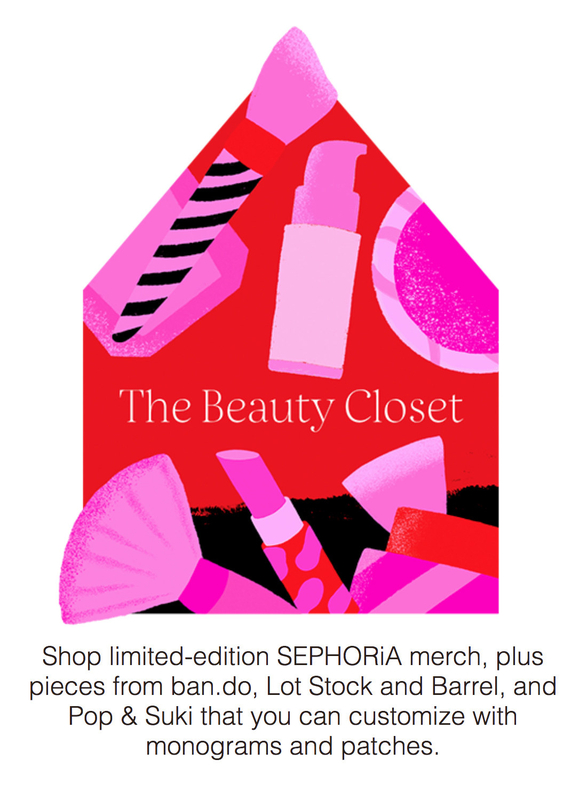 * The Beauty Closet: Where you can shop 'til you drop for limited-edition SEPHORiA merch. So how much is it going to cost ya? Tickets range from $99-$449. Though there are different tiers, each key will give you access to different room experiences, masterclass speakers, and special guests. Tickets go on sale this week on July 21st. Each day has two different sessions you can choose from. Tickets will be on sale on the SEPHORiA website. It's all going down at The Majestic Downtown in Los Angeles on October 20-21, 2018, so mark your calendars, beauty lovers! Keep checking the SEPHORiA website for more info!